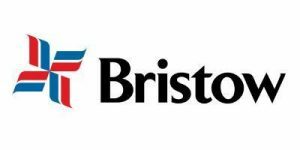 Bristow Helicopters Limited has reached the first anniversary of delivering search and rescue (SAR) helicopter operations on behalf of the Maritime and Coastguard Agency, from the base at Cornwall Airport Newquay. The HM Coastguard service became operational at Newquay on 1 January 2016, and since then the crews have responded to over 300 taskings from the Aeronautical Rescue Coordination Centre (ARCC). Chief Pilot, Captain Mark Coupland said: “It’s been a great first year operating out of our new purpose built facility here in Newquay. We’ve had the privilege of delivering the lifesaving service to people on land and at sea as far away as the Channel Islands, the Isles of Scilly and over 150 miles to the South West.